This missive also points out that the lid and cup are recyclable and that the grounds are 100% biodegradable and while we would think that all coffee grounds would be, we are not completely sure. Even so, this is an excellent reminder. Ahhhh! These are attractively and well-packaged without any floofy minutia. Even the name is cool. 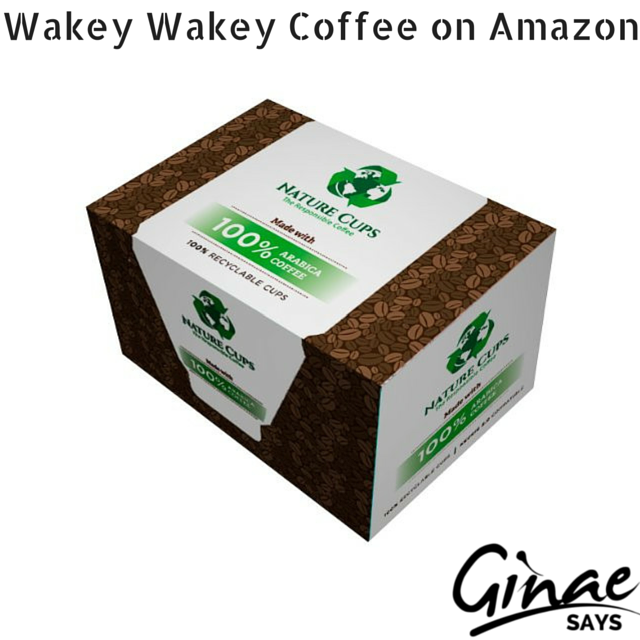 We often use the phrase, "Wakey, wakey," when we are sitting in traffic and the car in front of us seems to be nodding off. This is a vibrant blend of joy in a cup (Keurig 2.0 compatible).